I recently asked readers what they would like to see in a Holiday Gift Guide and many answered “candles”! So here goes! 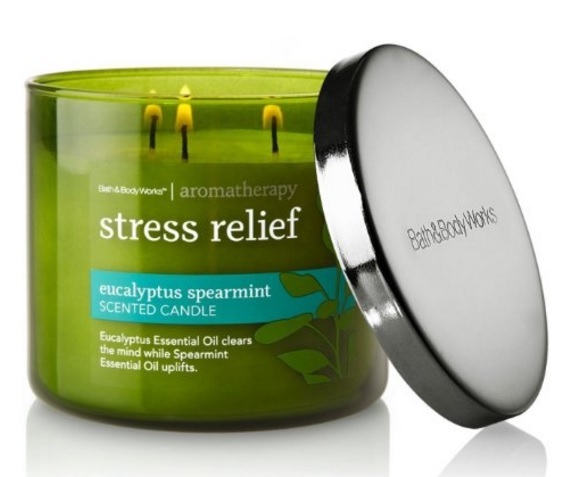 The prize for this giveaway is a Bath & Body Works, Aromatherapy Stress Relief 3-Wick Candle, Eucalyptus and Spearmint. Who doesn’t have stress in their life, right? This candle is made with the highest concentration of fragrance oil, an exclusive blend of vegetable wax and lead-free wicks. Bath & Body Work’s candles burn evenly for an amazing fragrance experience. This one comes in beautiful colored glass to accent your décor! Relax with Eucalyptus and Spearmint Essential Oils! If you don’t live in the US or if candles aren’t your thing, you can choose $20 Paypal cash instead. 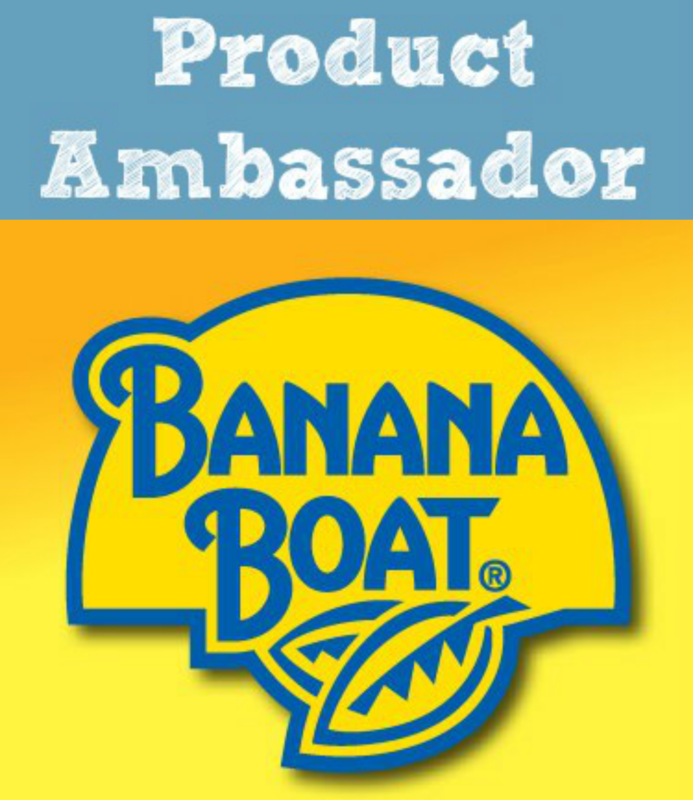 I never win anything so here’s hoping to find something for me today Very Nice Prize I would love to win!! 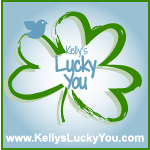 !Like and Shared thanks for the chance to win good luck everyone!!! whoops,I accidently put my pinterest name down wrong in the rafflecopter form,it is ksceviour1,.Thanks!